The Crosstones...Celebrating 41 Years of Rock & Roll!!! Listen and download the Crosstones latest releases on www.rhapsody.com http://www.itunes.com/ http://www.amazon.com/ http://www.soundclick.com,%20/, http://www.emusic.com/ and all of the other music outlets!!! 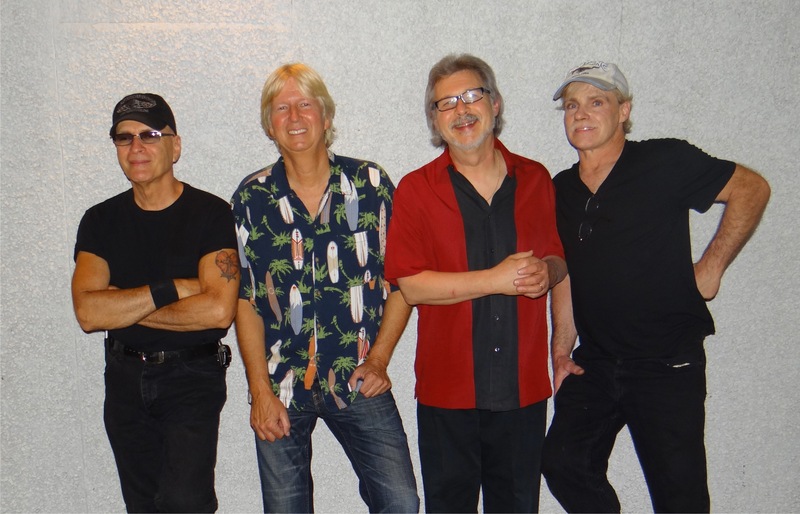 The Crosstones have been serving up their special blend of 50's, 60's, 70's and 80's Rock & Roll for Four decades! The Crosstones are: Fred Pope-vocals & bass guitar...Bobby Emmons-vocals, guitar & keyboards...Franco Slingerland-sax, flute, harmonica, guitar & percussion...Jimmy Duerkes-drums.